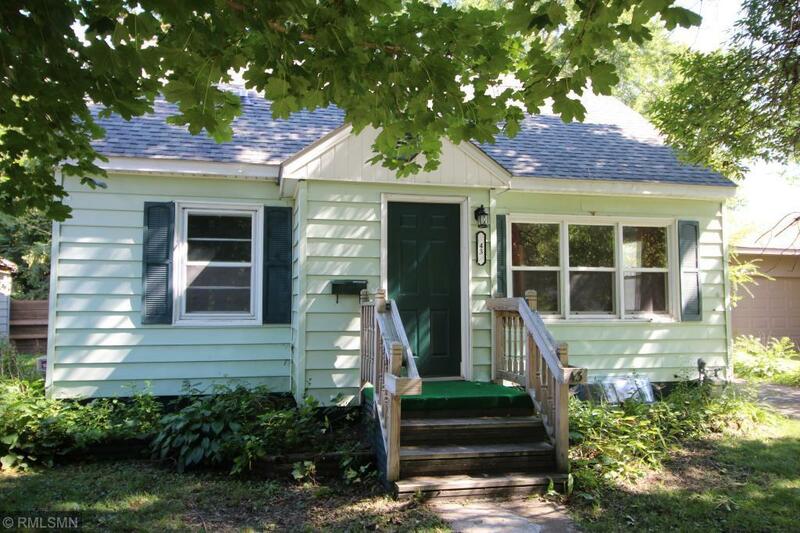 Great place to start with plenty of room and conveniently located. Easy to heat and cool with a full basement and never scrape the ice off your car windows again, park in your private garage. Private wooded shady yard with patio area out your back door. Paver area ready for a pet kennel if you need. Maintainace free exterior and a paved driveway. Very close to the elementary school and handy to everything. Bdrm 1 has a private bath.